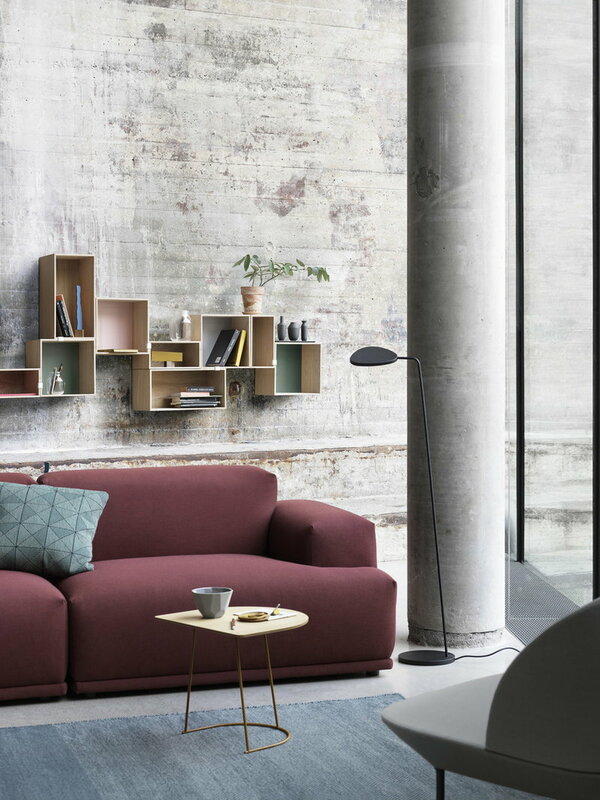 Muuto's Connect sofa is part of a modular seating system that allows you to create the optimal piece of furniture for your home. 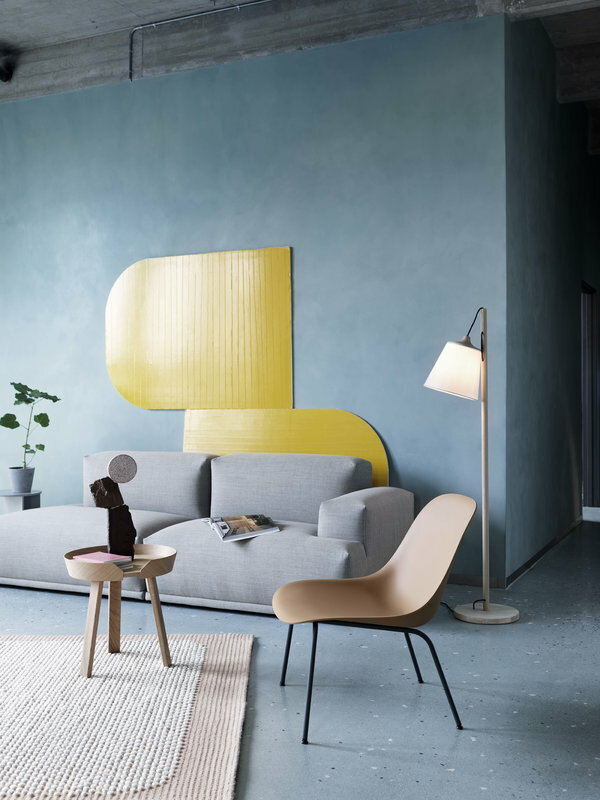 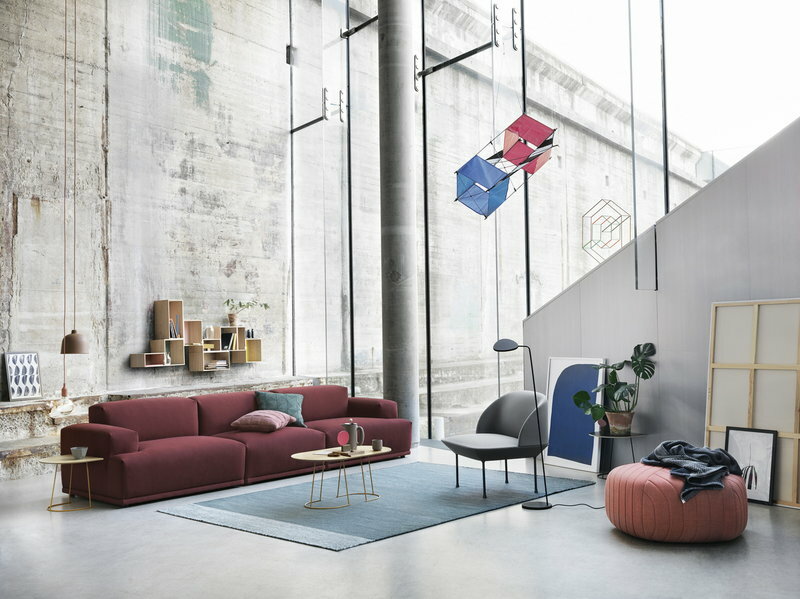 According to the designer duo Anderssen & Voll, Connect is based on the idea of finding the perfect proportional connections between the different components of the sofa. 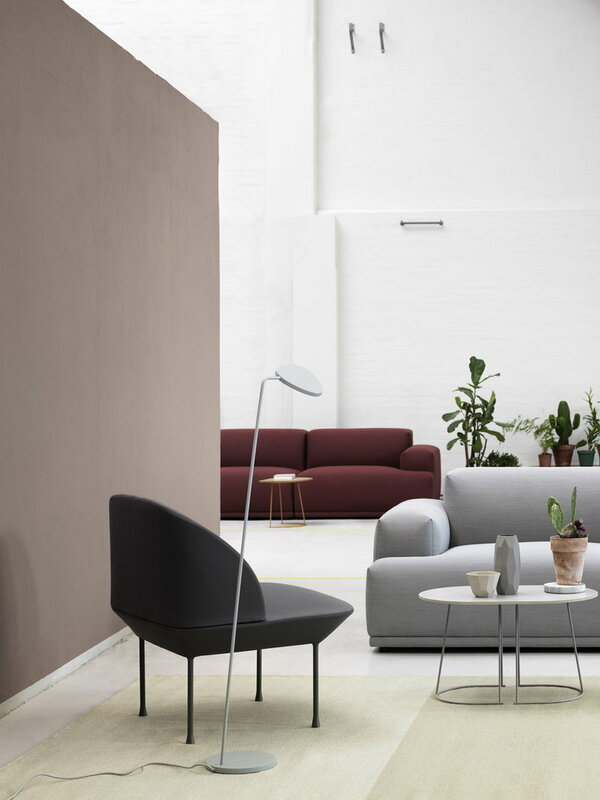 Its minimalist design has references to architectural principals derived from modernism, and the long lines give the sofa a timeless expression. 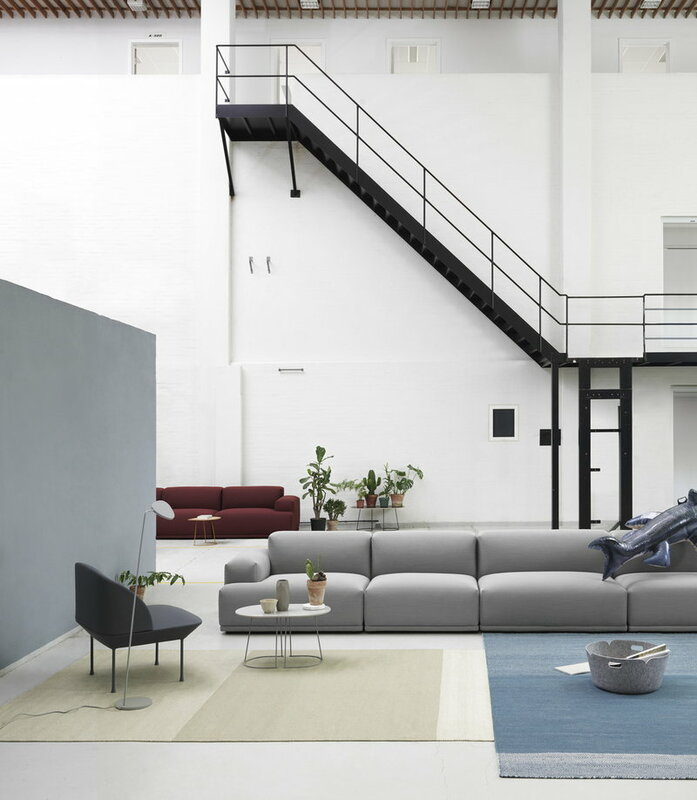 Connect different modules together to create an ideal sofa that suits your needs. 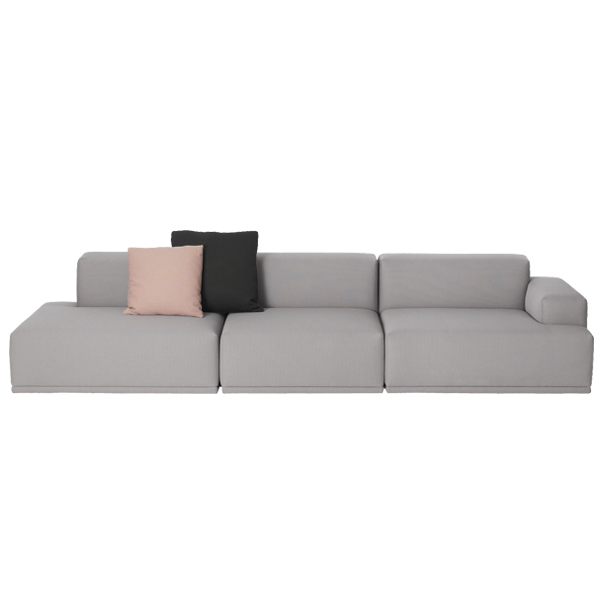 This sofa consists of three modules upholstered with grey Kvadrat Remix 123 fabric. 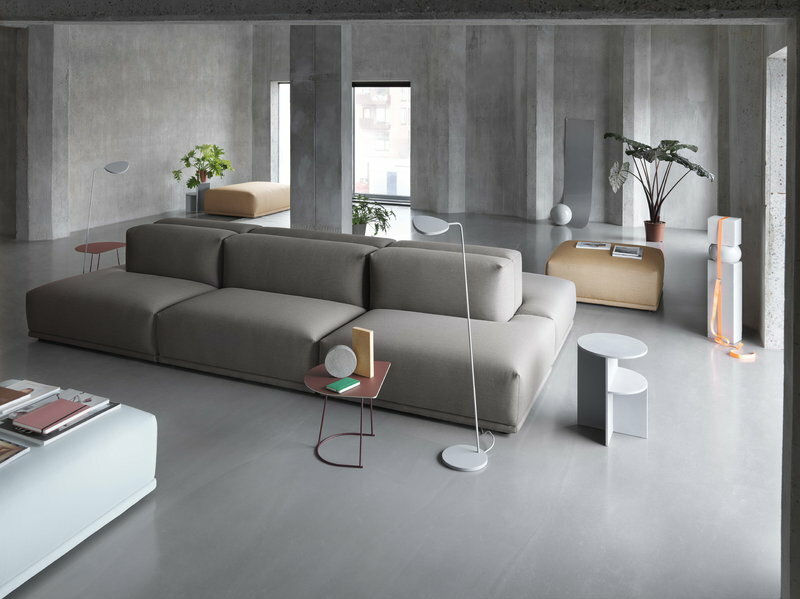 Please contact our Customer Service if you would like to purchase a different composition. 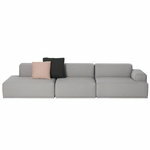 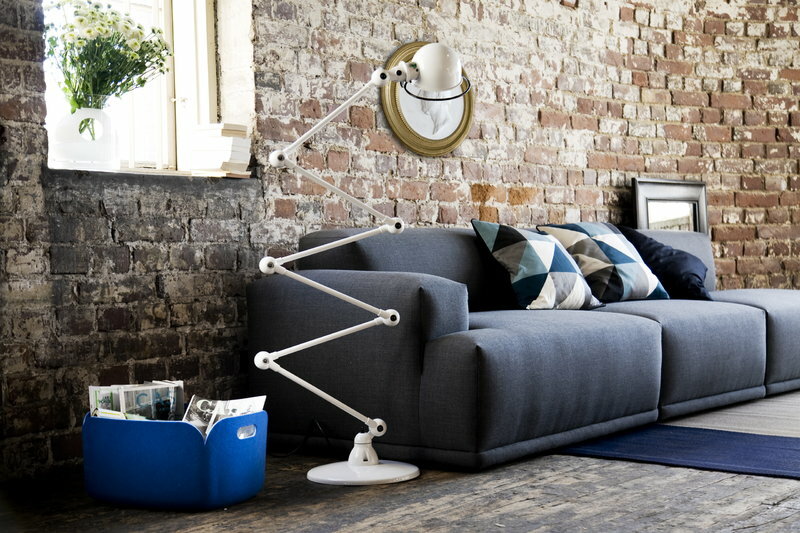 Available also with other Kvadrat fabrics, please contact the Customer Service for details.